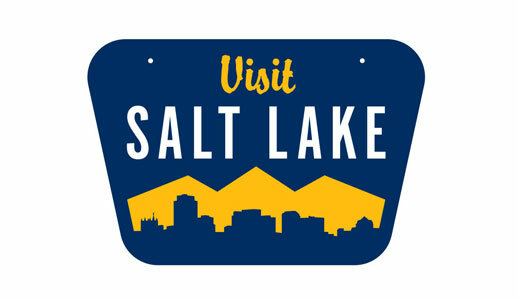 "Salt Lake - The Uncommon Meeting Place." Why stage your next meeting in another generic any town? 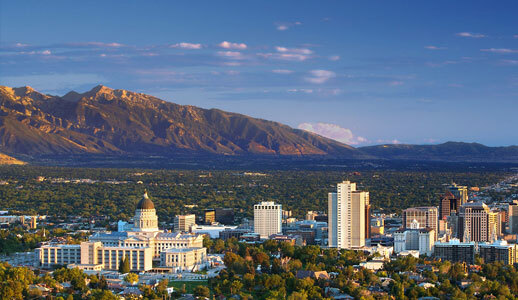 Salt Lake offers a one-of-a-kind combination of metro and mountain—an urban oasis with a breathtaking alpine backyard. Add in our high-altitude service, and you'll swear off the conventional convention for good. 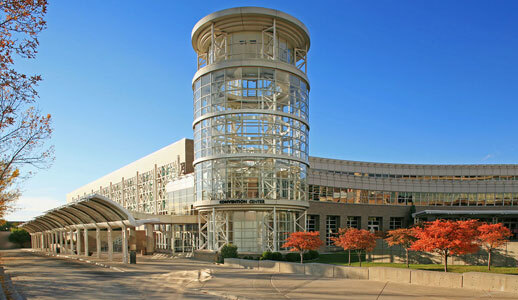 Quick Facts: 6,975 Guest Rooms within walking distance of the Salt Palace convention center with 515,000 sq. ft Exhibit Space and 164,000 sq.ft Meeting Space including 67 breakout rooms. Served by all US major airlines - Delta airlines hub. Airport to Downtown is 6 miles. New Light Rail system from Airport to Downtown hotels. 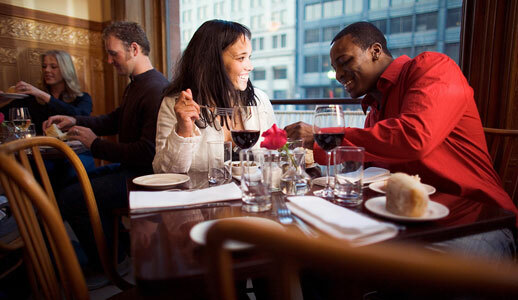 Award winning restaurants, and brewpubs in the downtown convention district. 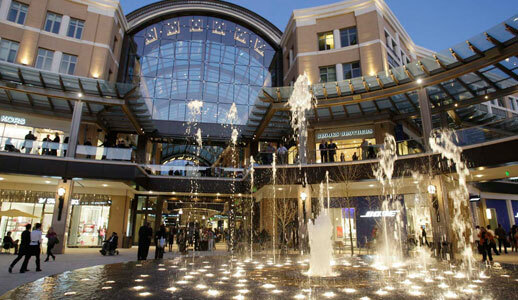 Vibrant World Class City hosting the Ballet, Symphony, Opera performances, Sundance Film Festival and home to the Mormon Tabernacle Choir. 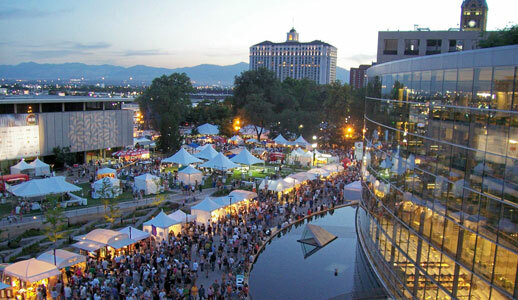 Plan your next corporate event in Salt Lake City. Contact Clorinda Holland (below).